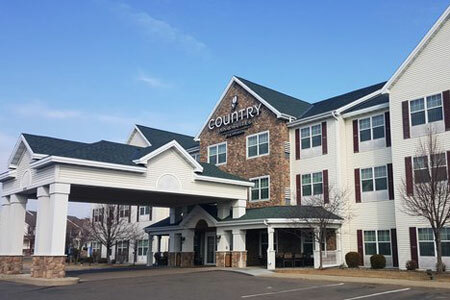 Whether you’re just passing through from I-94 or settling in for a weekend of shopping and dining, the Country Inn & Suites® by Radisson, Albertville, MN provides a comfortable and convenient stay. 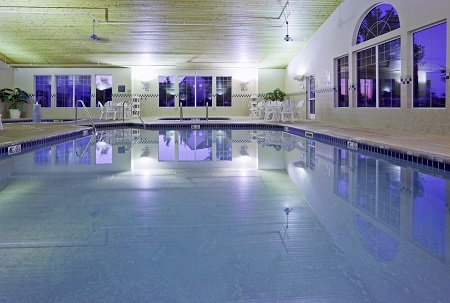 We are located next to the Albertville Premium Outlets and 35 miles northwest of Minneapolis, making us a great place to recharge in between shopping excursions nearby or in the big city. Members of your travel group who have other interests can book a tee time at Cedar Creek Golf Course, less than three miles away. You can also hit the hiking trails at Beebe Lake Regional Park or slide behind the wheel of a go-kart for adrenaline-pumping racing at ProKART, both within 10 miles of the hotel. 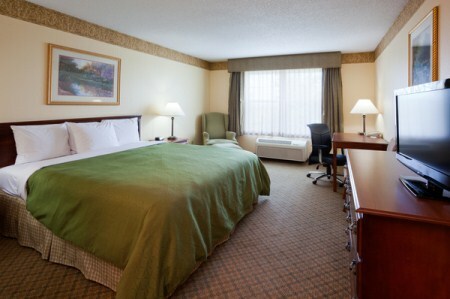 Whether you need additional space for shopping bags or family members, book our spacious Family Suite with all standard amenities and two private bedrooms. Don’t hit the road before filling up on our free, hot breakfast that offers something for everyone. You can choose a golden made-to-order waffle, a bowl of your favorite cereal or a piece of fresh fruit. At other times in the day, dine at one of the excellent nearby restaurants. D. Michael B. 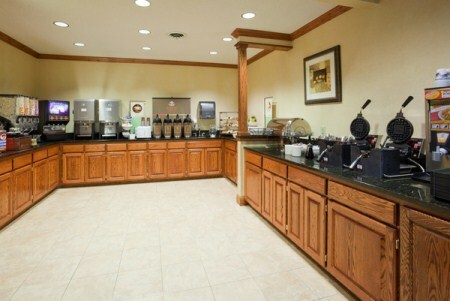 's Resort Bar & Grill, located next door, features an extensive menu of American favorites, including gluten-free options. Albertville Premium Outlets – You can take a short walk to Albertville Premium Outlets, which boasts more than 100 different retailers, including Nike, Under Armour, Coach, Kate Spade, Puma, Ann Taylor LOFT, The Children's Place and more. Cedar Creek Golf Course – Reserve a tee time at this 18-hole championship golf course with bent-grass greens, just seven minutes away. The course also features a driving range and two practice greens. After your round, you can stop by the Cedar Creek Grill to satisfy your post-game cravings. Oliver Kelley Farm – Learn about Minnesota’s farm-to-table agriculture at this working farm, less than 20 minutes from the hotel. From planting and harvesting to preserving veggies and rearing animals, you’ll find something new every season you visit. 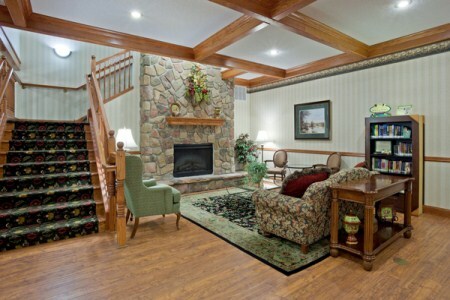 Host up to 40 guests in the 525-square-foot meeting space at the Country Inn & Suites. Our facilities feature free Wi-Fi and a screen, making it easy to show PowerPoint presentations. If you want to offer refreshments, we can provide soft drinks and baked goods or recommend local caterers.